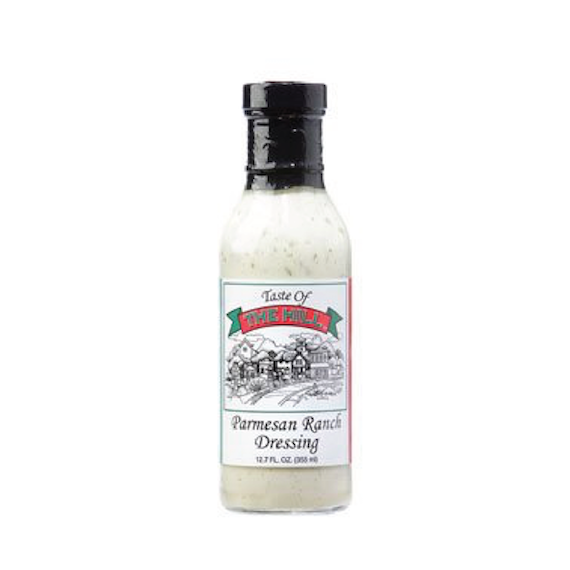 Taste of the Hill Parmesan Ranch dressing is delicious on salads of all kinds. Kids love the taste on fries, baked potatoes and as a dipping sauce. Savor the quality and character of St. Louis's legendary home of Italian Food.